London’s biggest airport, Heathrow, has been performing unprecedentedly well in terms of passenger numbers. 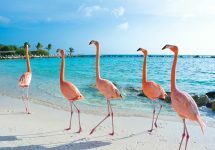 In November this year, more than 6.11 million travellers passed through the airport, which is 3.3 per cent more than over the same period last year, meaning it was the busiest November in the airport’s existence. Also, for the first time ever, the figure exceeded 6 million. 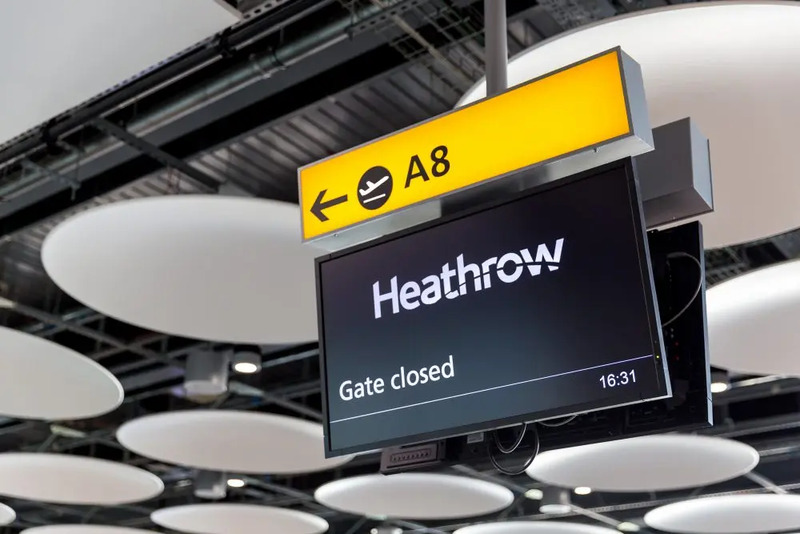 “Record numbers of passengers are choosing to use Heathrow because we offer outstanding service and better value for our passengers,” said Heathrow CEO John Holland-Kaye. North American routes were responsible for the most significant growth. These operations saw an increase of 5.8 per cent while the airport said the routes profited from more competitive pricing in the region. 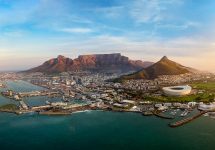 Africa saw the biggest percentage increase, up by 10.2 per cent, driven by new routes to Marrakech, the Seychelles and Durban. The airport recently announced overall record numbers for 2018. More than 60.5 million passengers travelled through the airport before the end of October, which is Heathrow’s all-time record. “With the outcome of Brexit negotiations unknown, strong businesses-like Heathrow must stand up to support Britain’s economy,” Holland-Kaye said announcing the record numbers in October. Apart from growing passenger numbers and revenues, the airport also focuses on its environmental impact. Heathrow has pledged to be carbon neutral by 2020 and has launched the first in a series of peatland restoration projects. 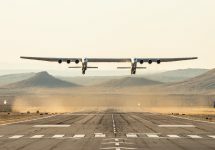 “Growth must be sustainable, and our blueprint for carbon neutral growth is an important step towards our ultimate goal of zero carbon aviation,” Holland-Kaye said. The airport has also begun surveys for possible expansion. Initial ground surveys of surrounding land began in September. With two further public consultations set for January and June 2019, the airport remains on track to submit a planning application in 2020 and for the first flights to use a new runway in 2026.